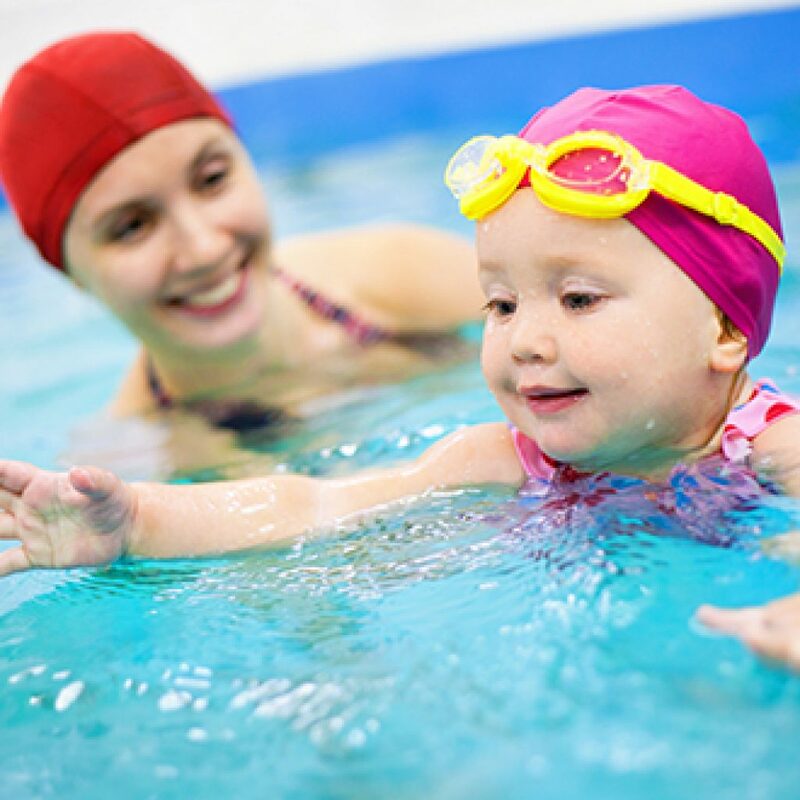 Parent and child classes for little swimmers from 4 months – 3 years of age. Water is such a natural environment for a baby. They spend the first nine months of their lives surrounded and moving in fluid. Water is also a big part of the Western Australian way of life. Our Awareness program is designed around developing the love of water in a fun, safe and positive environment. Babies learn directly from their parents, so we have developed a program that encourages parental interaction and demonstration, assisting babies and toddlers to learn vital water and swimming skills. The Awareness program allows children to explore their natural environment, try new skills and develop at their own rate, always knowing that there are safe hands to catch them and an encouraging face to tell them well done. 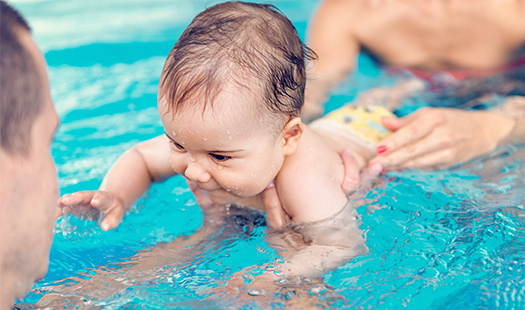 A1 is the first introduction to formal aquatic education for both parent and infant. This level creates the perfect opportunity for the development of a strong bond between parent and child whilst also providing a stimulating and nurturing learning environment. A1 – Aquatic Foundations is offered at WestSwim Lakelands. A2 is all about developing familiarity with the water and new skills learned including basic floating and propulsive movements. A2 – Water Familiarisation is offered at WestSwim Lakelands. In A3, swimmers engage in independent water exploration whilst further developing safety skills. A3 – Water Safety is offered at WestSwim Lakelands. A4 teaches swimmers to gain greater independence. Little swimmers learn routines and skills, which develop safe water behaviours. A4 – Mobility is offered at WestSwim Lakelands.